Decorated in classic black-and-white hexagons and splashed with a bold yellow stripe, the Aim High Hexagons scalloped border pack includes 13 borders—each measuring 3' x 2.25" for a total length of 39'. This geometric-themed bulletin board border is perfect for highlighting math displays. 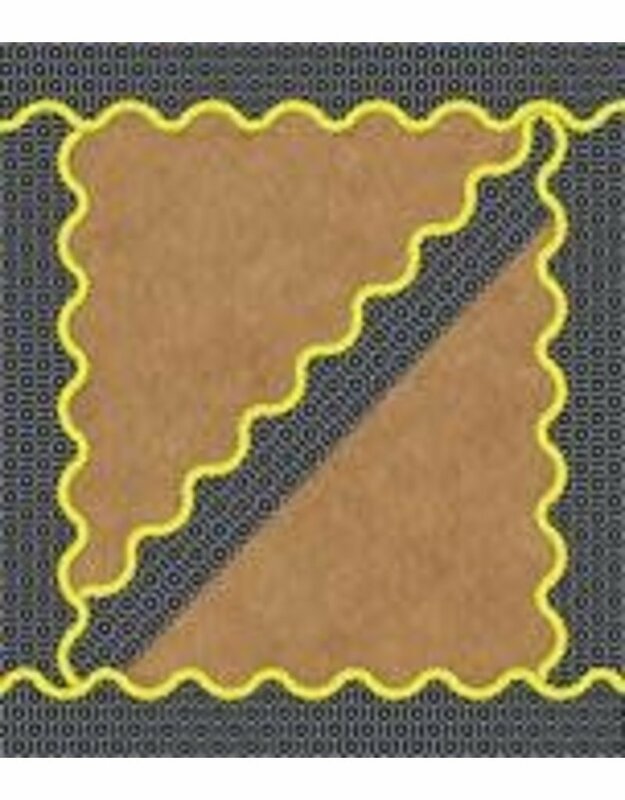 --Easy to customize, Carson-Dellosa’s borders are the perfect fit for your unique style. Cut and layer borders to add dimension or use individually for a classic look. Check out coordinating Aim High accents for a unified look.